The Lenfest Center enhances Cheslen’s unique sense of place while celebrating the diversity of the Chester County landscape. 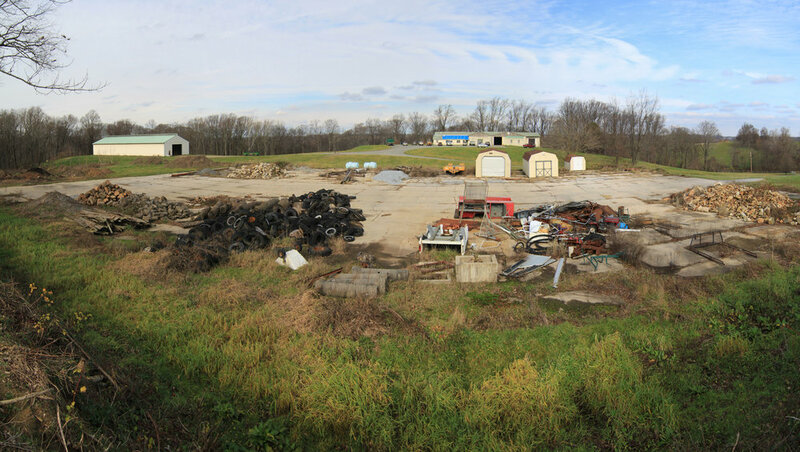 Surrounded by a pristine twelve hundred acre preserve, the nineteen acre canary site was a highly disturbed site prior to the construction of the Lenfest Center. The landscape design intent was to ‘heal’ this landscape through the construction of the building, allowing it to blend in with its bucolic surrounds. The landscape improvements associated with the Lenfest Center demonstrate that sustainable landscapes are not only beautiful but also provide important habitat for wildlife, promote plant species diversity, respect the hydrologic cycle and eliminate waste and need for expensive, resource-dependent maintenance regimes and chemical applications. Within this landscape, traditional waste materials (the quarter acre concrete pad from the cannery, for example) were creatively reused and celebrated as paving, steps and retaining walls. 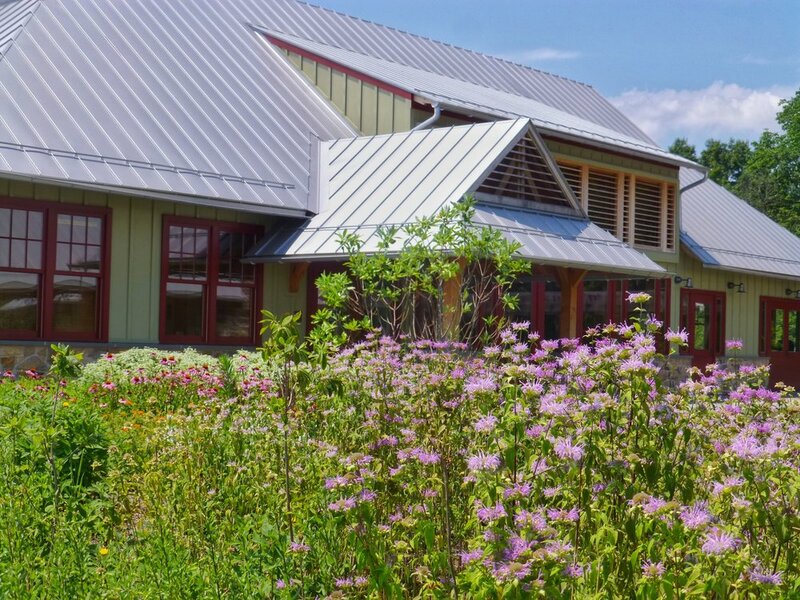 Demonstration gardens and meadows show how storm water should be valued as a resource, how to regenerate degraded soils, how to provide habitat for pollination, and how to restore woodland edges. Looking over the old cannery, where once there was paving and agricultural waste, a rolling meadow of warm season grass now draws the visitor and staff into the larger preserve - truly a landscape healed.